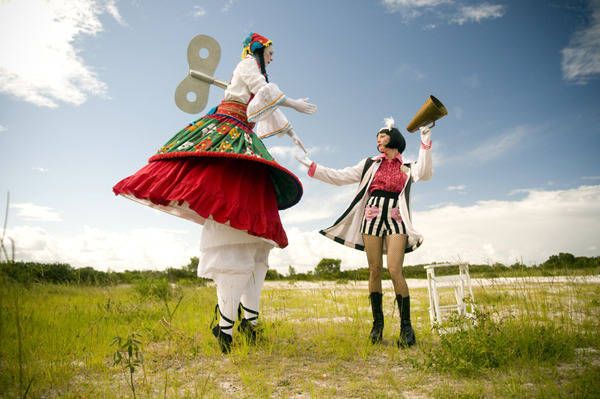 Lolka - Stilt Mime - ""
Lolka is a gorgeous 2.5 metre stilt mime performer based near Brisbane. She is a stunning wind up doll with a very human heart. 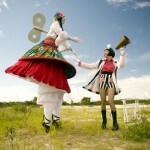 This is a beautifully costumed stilt walker, with an extravagant, witty ground character. Based near Brisbane, Lolka and Madame Zhou tour regularly and can also perform The Cupcakes, Lollipops, Valentines and more.